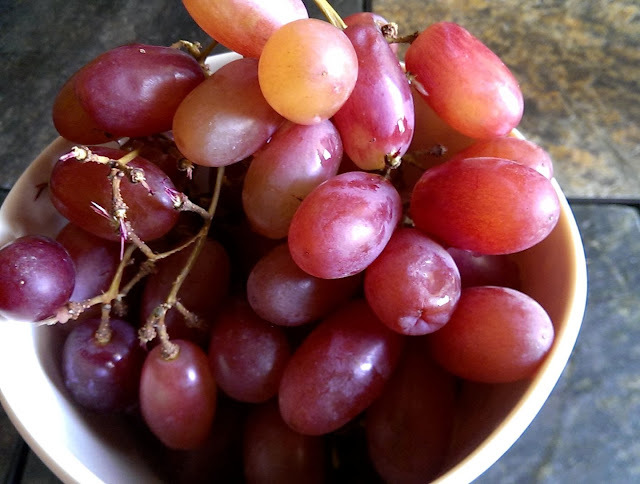 Here are 11 grapes public domain pictures I took few days ago. Feel free to use these pictures for any purpose. I don't like this fruit but they really look delicious. Again, feel free to download these red grapes public domain pictures.